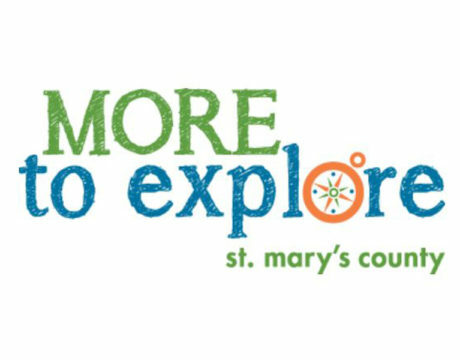 The Healthy St. Mary’s Partnership is working to get people outside, where they can walk, play, and explore. 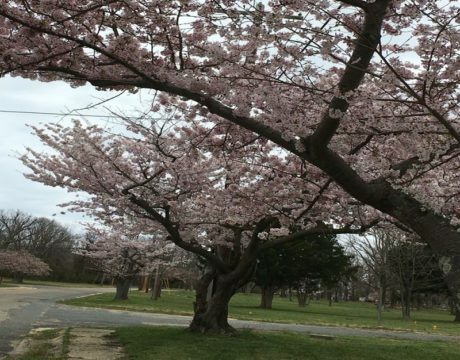 The St. Mary’s County Community Development Corporation has canceled its 2019 Cherry Blossom Festival and put its plans for a Lexington Park ArtsPark on hold after conditions changed regarding long-anticipated funding. 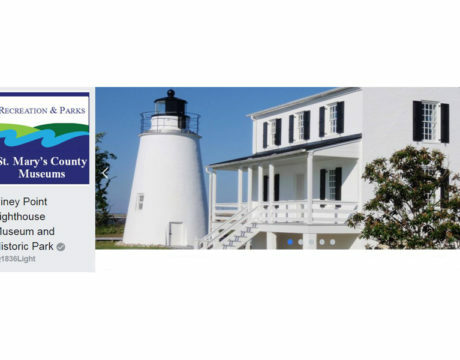 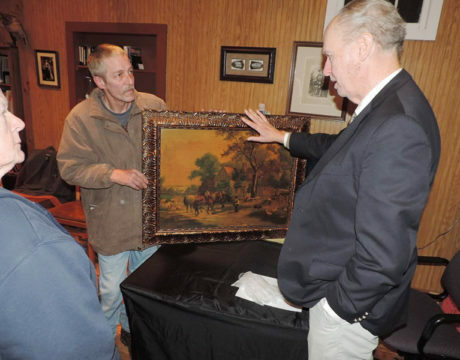 The St. Mary’s County Museum Division has scheduled the January 2019 Appraiser Fair, and is encouraging residents to bring their items for appraisal to the St. Clement’s Island Museum on Saturday, Jan. 26. 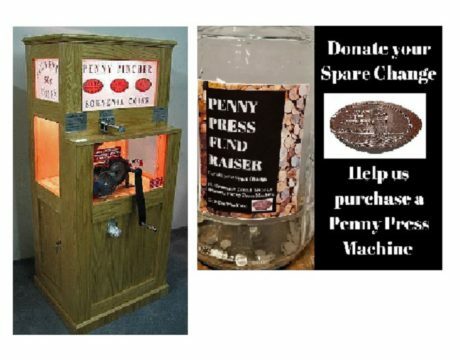 The Friends of St. Clement’s Island and Piney Point Museums have launched a fundraising effort to provide the St. Clement’s Island Museum store with a penny press machine. 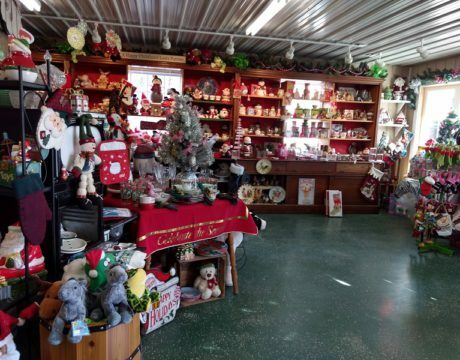 As the holiday shopping season begins, residents of St. Mary’s County are invited to participate in the Be a Patron initiative by the Friends of St. Clement’s Island and Piney Point museums for the second year in a row. 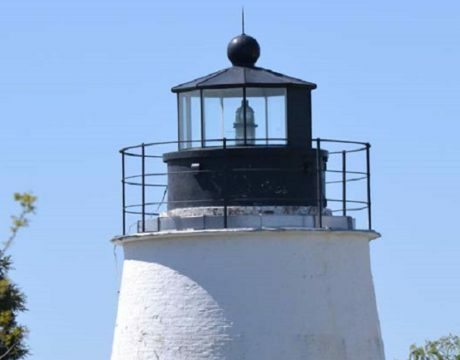 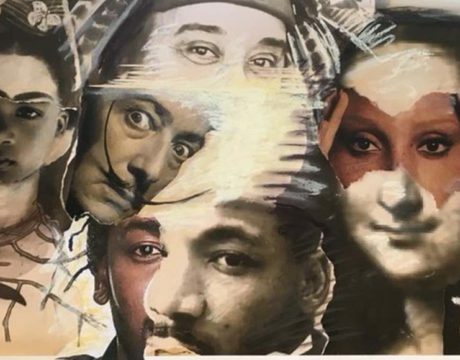 The St. Mary’s County Museum Division, which operates the St. Clement’s Island Museum and Piney Point Lighthouse Museum, will present month-long exhibits and family events during the holiday season at each historic site.